I really like to visit museums. I really enjoy it. If I could visit museums and historical sites every single day, I’d be thrilled. So, when my mom was visiting and mentioned that she wanted to visit the Texas Ranger Hall of Fame and Museum, I was excited. We headed over to the museum and enjoyed reading the historical markers that are out front. We would have appreciated less heat but the markers were interesting. Then we went inside. The girls really surprised me, which was a nice thing! They were given scavenger hunts at the desk and they were excited to find the answers. They hunted down every answer, reading an awful lot of information in order to find the answers. I loved that they did it with energy and enthusiasm. We also watched a fairly lengthy documentary on the history of the Texas Rangers and how they have been viewed throughout their history. From the wild west through wars, government and society changes, their place in law enforcement has changed and evolved with the world around them. We learned about cattle rustlers, Bonnie and Clyde, wire cutters, and border skirmishes. We learned about the Rangers’ places in Texas history and how they helped, and sometimes hindered, progress. It was interesting. One of the biggest surprises for me – how much the girls enjoyed looking at all the weaponry and reading about it. Weapons are a big part of the museum displays and that was really interesting. There are even a couple of pistols that you can lift to feel just how heavy they are (almost 5 lbs!). Another big part were displays related to different Rangers of specific importance. One of the girls commented on how interesting those displays were. This was a fun learning experience that taught me to look forward to these expeditions because I never know when I will be surprised. The Texas Ranger Hall of Fame and Museum is definitely a place worth visiting if you have the chance. 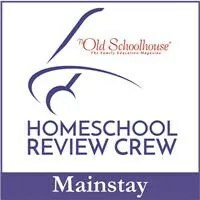 Also linking up with the Homeschool Review Crew Round-up. i want to go! That would be a fascinating place to visit. I’m thinking the lad would like it too! Come on down! I am sure the lad would enjoy it. That looks like a great museum to visit! 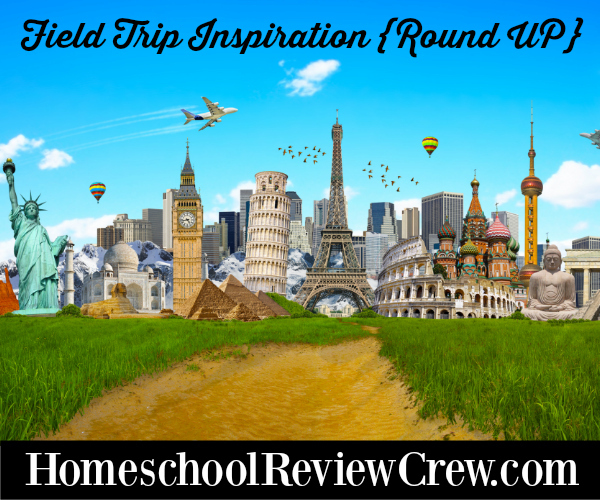 I think my kids would love it, we have to keep it in mind on our next road trip. Thank you! You are welcome. Be sure to let me know if you are coming!